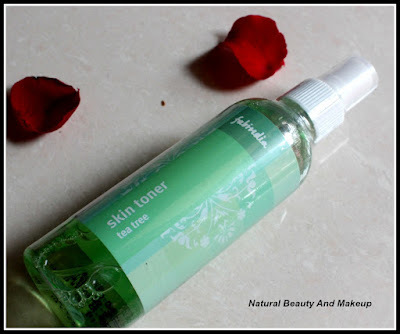 Fab India Tea Tree Skin Toner: My Lotus Rose Toner almost got finished, so before running out of toner, I thought of restocking it. And this time, instead of rose, I picked Tea Tree based skin toner. I have heard loads of positive reviews about this FI tea tree toner from bloggers, so purchased it. This is an alcohol-free skin toner with tea tree oil that controls sebum and clears blemishes. Haven’t tried this yet, will do a full review on it very soon. Himalaya Herbals Aloe & Cucumber Body Lotion: In humid weather, I always prefer either Aloe Vera or Cucumber enriched body lotions and creams. Best part, this body lotion boasts of these cool ingredients :D So, without thinking too much I purchased this product and I am happy about it. 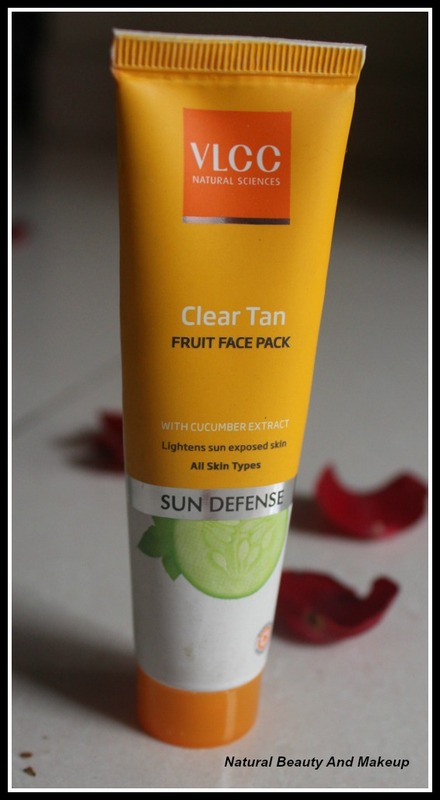 VLCC Clear Tan Fruit Face Pack: I love eating fruits and using fruit face packs every now and then. It is loaded with cucumber, pineapple, and Mulberry extract and claims to lighten sun-exposed skin. It is for all skin types. So, when I spotted this beauty at the store, couldn’t help but just bought it! Yet to try out this product, so stay tuned for the full review ladies. Glamour World Glow Fresh Face & Body Grain: This is my HG scrub; I have been using this product since college days. It instantly makes my skin bright. But this is not widely available, mainly found in West Bengal and Assam, India. I asked my sister to bring this scrub and the face pack from Assam. The scrub helps lighten skin blemishes, keeps face & body smooth and glowing. Glamour World Glow Shine Face Pack: Glow Shine face pack keeps face smooth and glowing by removing excess oil from the surface of your skin and helps cure rashes & pimples. This is the first time I am trying this face pack, will do a full review on it soon. The Body Shop Banana Shampoo: Yay, finally I am going to try a TBS product and what is better than a hair cleanser! At the TBS counter, I didn’t notice any shampoo for oily hair, so bought this banana shampoo which is for all hair types. It thoroughly cleanses hair for a super shiny finish. Let’s see, how it works for my combination type hair! Tresemme Keratin Smooth Conditioner: Though, these days I am totally into natural products, still I keep this Tresemme Keratin smooth conditioner for straighter and smoother hair. 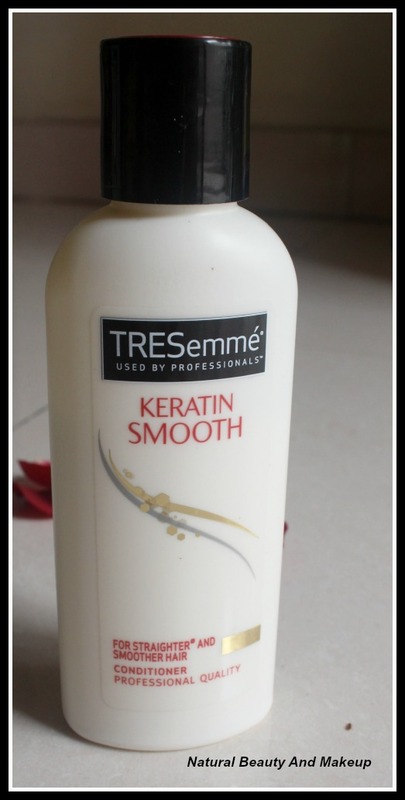 It helps control frizz and makes hair more manageable. Himalaya Herbals Strawberry Shine Lip Balm: This lip balm is enriched with 100% natural colour, Vitamin E and antioxidants. 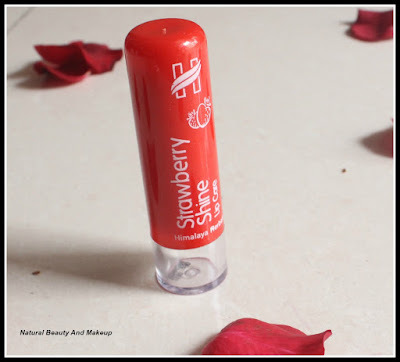 It claims to make lips naturally glossy as well as soft & supple. 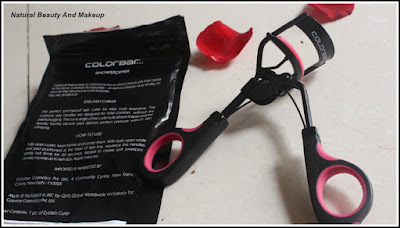 Colorbar Showstopper Eyelash Curler: I was eyeing on this product for a while since I have seen how much bloggers rave about this pinch proof lash curler. The curvy angle of the curler suits all eye shapes and the spunky fuchsia silicone pad delivers perfect pressure without lash crimping. 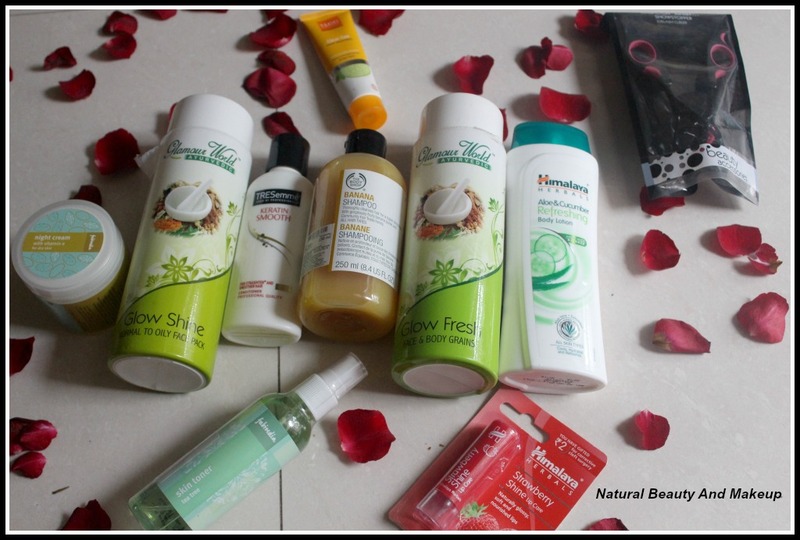 Hope, you have enjoyed reading this post and let me know amongst these which products you have tried so far? Share your experience with me in the comment section below. That is indeed a might haul Anamika.I have also heard a lot of good things about the Fab India products,will definitely try them out in the future.Anamika TBS has an amazing shampoo for oily hair,it is the TBS Rainforest Shampoo and it is super amazing.Do try it out. Nice haul. 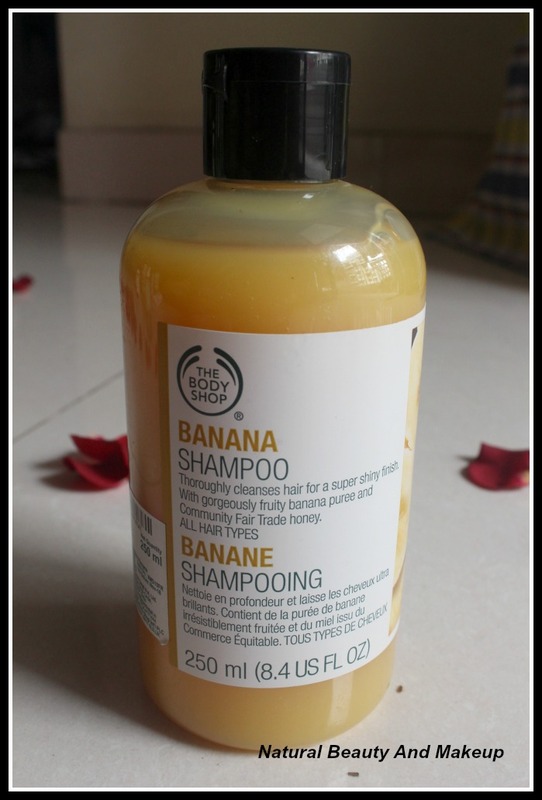 Have you tried the banana conditioner from TBS? It is my all time favourite conditioner. Nourishes and adds volume amazingly. You got some great picks hun. 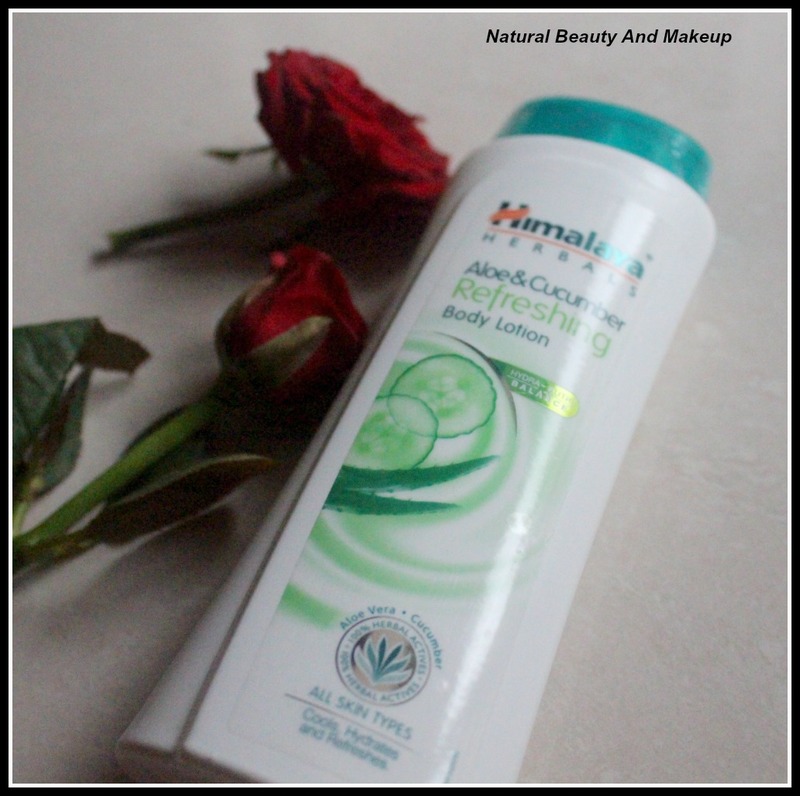 Love the himalaya body lotion and have been wanting to try TBS banana shampoo beacuse so many people rave about it. Great haul. 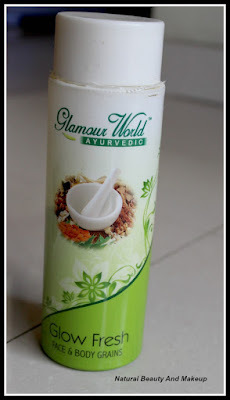 Have you reviewed the Glamour World products in your blog? If yes, do let me know. They look interesting, want to check out their reviews. Thanks a lot, Mariyam :) Will be reviewing it soon! Such a cool haul, seems like you got a lot of nice goodies. First I am going to try Fab India tea tree toner. 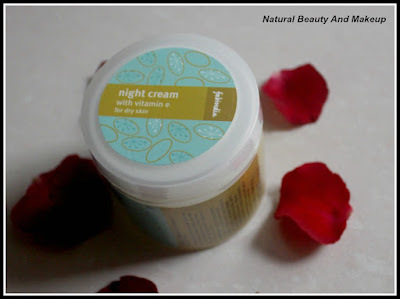 I love Fab India & TBS products.. Loved your haul.. 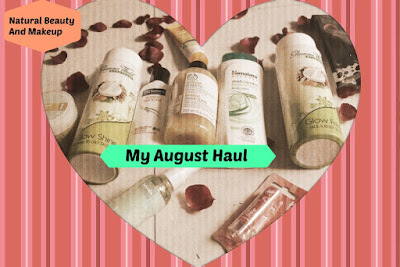 I loooovee haul posts! :D Would love to read your review of that fabindia toner. 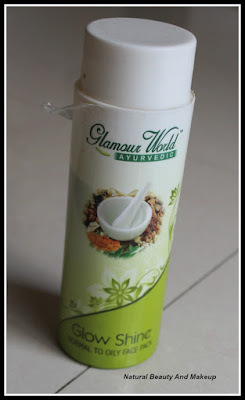 Btw, where do you get glamour world products in India? Are they available online?